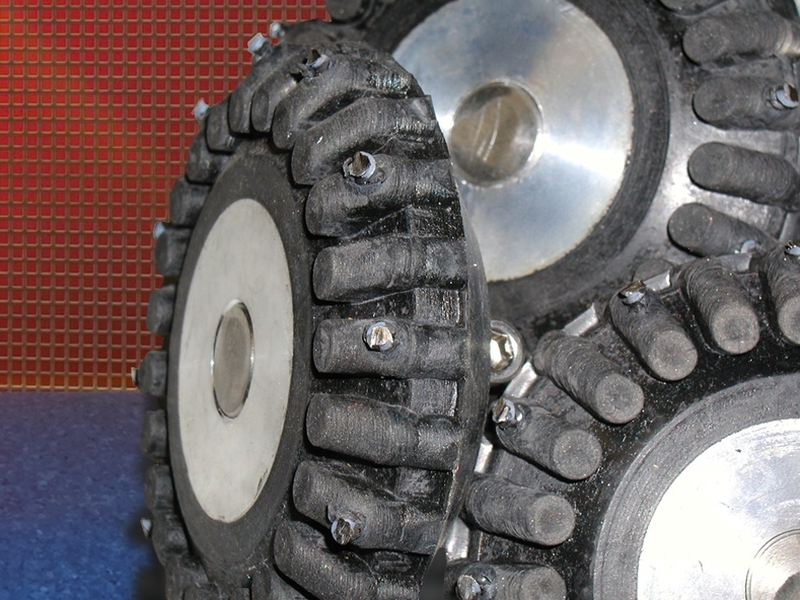 High Traction Studded wheels are designed for use on all standard mainline transporters and the TranSTAR line. This style is recommended for special applications such as PVC pipe and heavy grease situations. Various sizes for different diameter pipe inspection are available.